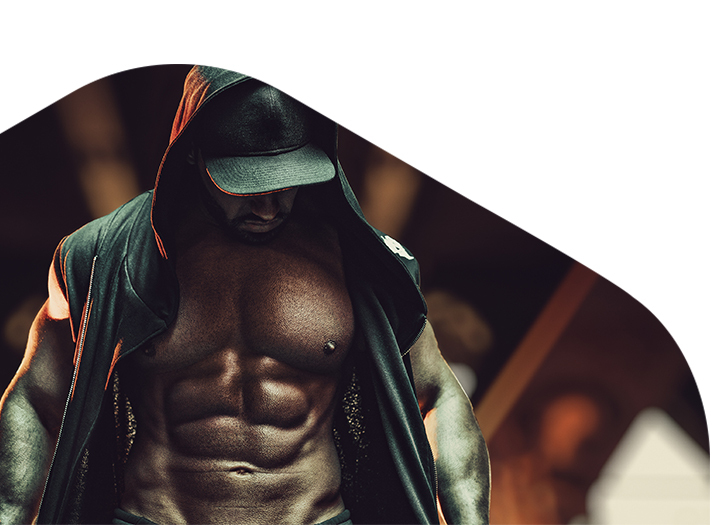 Lifelab Testing are making waves in the health and nutrition industry, as the company looks to give a sporting edge to those who need it, allowing them to excel at an elite level. 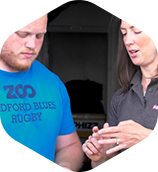 Providing its clients with the extra 2% they need to enhance their performance, Lifelab works with sports professionals to identify their allergies and intolerances, helping them to run that little bit further, concentrate that little bit harder, and ultimately improve their performance. Intolerance testing and allergy testing has been proved to help others discover their extra mile, as they eliminate the offending foods from their diet and feel an improvement in both their health and sporting performance. Why should you test for intolerances and allergies using blood? Blood analysis is a very revealing tool for observing and monitoring the health of the human body through capillary blood. At Lifelab, the intolerance and allergy testing which we carry out are specifically for immune-mediated reactions. Furthermore, allergies and intolerances are a lot more prevalent than you think, and the difference between them is not always understood. Make sure your intolerances and allergies are not holding back your elite performance by up to 2%! How does Intolerance Allergy Testing work? Many sports professionals are unaware that food allergies and intolerances can have an effect on their performance. Symptoms of an allergy can include inflammation, lethargy, brain fog, cramps and even more shockingly, reduced recovery rate from injury. All of these things will impact on someone’s performance, so it is vital that we look to identify their intolerances. Identifying and then eliminating a hidden food allergy or food intolerance item is key to improving an athlete’s performance levels. Imagine what you could with an extra 2% improvement in your team, from each individual professional? Find out more here. Take a look at just some of the people who have excelled in their respective industry thanks to Lifelab Testing. Founders of the Premier League, Oldham Athletic are a club brimming with potential. 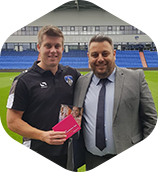 Looking to discover their extra mile, the Physio department at Latics collaborated with Lifelab Testing in order to bring more success to the reputable club. 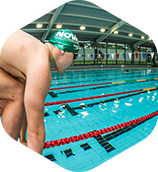 A genius in the pool, Ollie Hynd is a multiple Paralympic Gold Medalist who has teamed up with us as he looks continue on his journey to success. 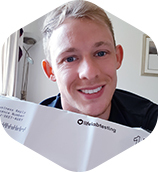 Succeeding in the pool, Ollie decided it was time to find out his intolerances and allergies through allergy testing, and both he and Lifelab Testing are incredibly excited to see the results and see how he can improve his performance by working with our nutritional therapist. Check out Ollie’s story. You will regularly find Bedford Blues near the top of the Rugby Championship. Full of quality and potential, Bedford Blues turned to allergy testing to give them the extra 2% in their performance that they required! Check out our journey with the Bedford Blues. 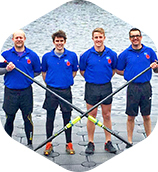 Team Row4Victory are 4 fearless friends from Yorkshire rowing 3000 miles across the Atlantic Ocean for the Royal British Legion and Soldier On! Sponsoring this incredible team. Lifelab Testing have worked tirelessly to ensure that they are fully equipped to succeed. Click here to check out how we helped them and how they get on. You wouldn’t think that someone who has been named Men’s Physique of the year and Ultimate Male Model in the UK Ultimate Physiques would need to watch what they eat, but they do! In fact, it is essential that Nambo is aware of what he is putting into his body and how his body will react to certain items. 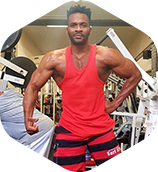 Follow his story and see how he believes Lifelab Testing has benefitted him. WBFF Pro Hayley found herself to be lacking energy and thought that her low energy levels were affecting her performance, particularly in training, and she reported being frequently tired in training. 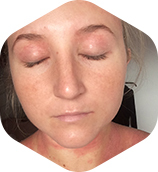 Find out how we helped Hayley to manage her diet through allergy testing. Former Hollyoaks’ star turned Instagram Powerlifter Jazz came to Lifelab Testing having suffered from eczema since she was a baby. Jazz was unable to find out what was causing her eczema and was reluctant for it to show up in public events. Having tried every moisturiser possible, Jazz was determined to find out the cause and considered allergy testing. Check out her story here and see how much she enjoyed her experience with Lifelab Testing. ‘Lifelab Testing’ are sponsoring Stephen West as he partakes in three challenging Rat Races this Summer. Since we were made aware that our Lifelab test helped Stephen to be where he is today by helping him to discover his intolerances, we wanted to sponsor Stephen on his journey whilst helping to raise awareness for ‘Allergy UK’. 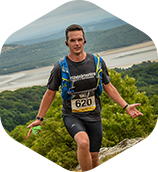 Take a read of Stephen’s journey with Lifelab and the reasons why he has chosen to take part in this year’s challenging rat races. Get in touch with our team to find out more about what allergy and intolerance testing can do to help your performance.